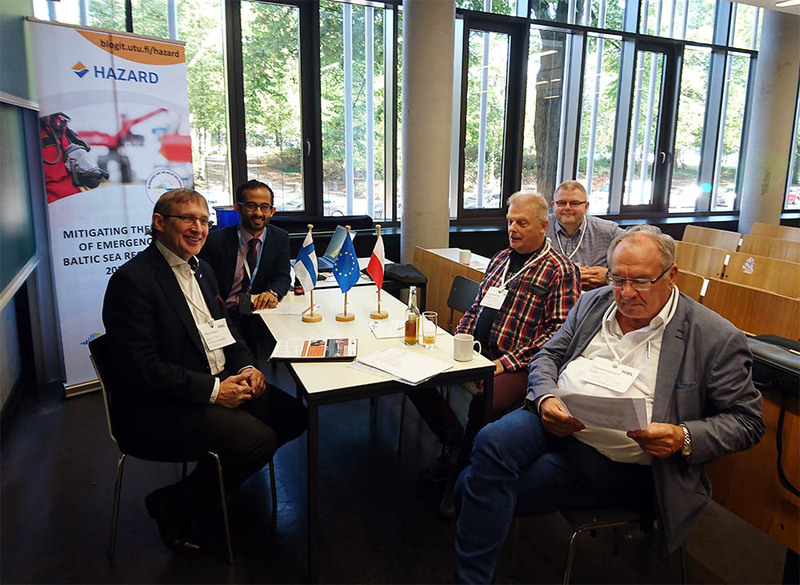 HAZARD knowledge partners took part in the Hamburg International Conference of Logistics 13.-14.9.2018. During the conference, a HAZARD session was organized, where the research partners discussed the previous achievements and the upcoming steps including the interview and survey studies along with the published and planned HAZARD publications. The development of the online toolbox for the risk assessment methods as well as a brief summary about its properties were discussed during the session. The partners from PSRA Poland stressed the importance of simplifying the methods for the risk assessment process which will aid the development of the methods’ cards for the online toolbox. Also the 3rd cooperation meeting for risk assessment methods was planned, it will be organized in January 2019 in HHLA, Hamburg.